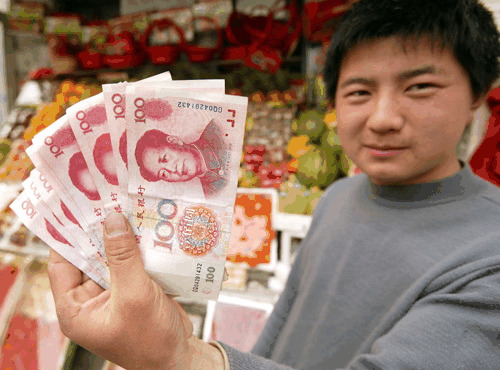 Chinese media reported earlier in the week that the Ministry of Finance would send researchers to study the impact of currency gains on exporters and processing manufacturers. Meanwhile, findings from a similar study, conducted by the Ministry of Commerce, are due to be released by April 27, according to a report Friday in China Business News. The Commerce Ministry is also readying a six-point study on measures that would boost Chinese imports and foster more balanced foreign trade, according to broker Société Générale. “China is not abandoning plans for yuan appreciation/revaluation, despite what many are interpreting as a political environment that is growing hostile to such a development,” wrote SocGen economist Glenn Maguire in Hong Kong.